Coming face to face with a criminal law matter can be a challenging and difficult experience. At Douglass & Ford, we have over 20 years of combined experience handling criminal law matters of all types. We are here to help improve your circumstances. We utilise our experience and knowledge to develop realistic, understandable and affordable options specifically targeted to solving your legal problem. 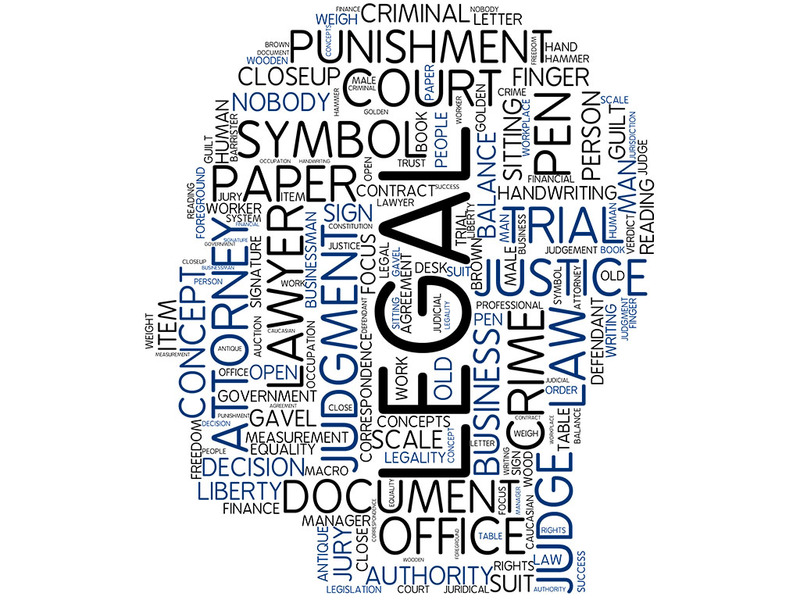 Our criminal law specialists represent people in a wide variety of criminal law related matters. We consistently successfully represent people in the Local and District Court. We appear in hearings and trials, sentence matters and both severity and all ground appeals. Through our representation, defence, and resolution of countless criminal law cases, our specialists have developed a thorough understanding of the criminal justice system. Highly trained and educated, our Solicitors and Barristers consider all aspects of a case, and are extremely well-versed in all current laws, policies, legal documentation, and procedures. This extensive knowledge is relied upon to prepare the best possible defence for your case. With Douglass & Ford, you receive dedicated personalised attention, expert legal advice and representation, and consistently unparalleled success. It’s our goal to use our experience to obtain the best result for you so get in touch with your local criminal law specialist today. The provision of legal aid has been significantly tightened in recent years, generally available only to those who are on Centrelink benefits or bring in a very low income. We at Douglass & Ford can assist you in completing your application for legal aid and guide you through the entire process. We have solicitors on the Children’s Crime Panel, General Criminal Law Panel, the Indictable Criminal Law Panel and the Serious Criminal Law Panel.